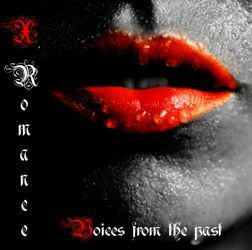 This month with news from: X-Romance. 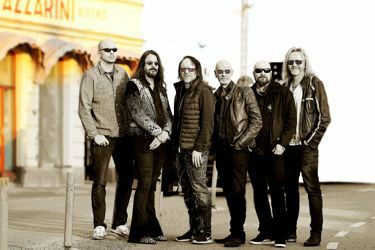 X-ROMANCE was initially a project starting in 2015 as an offspring to the original band ROMANCE from 1988 founded by Anders "LA" Rönnblom & Thomas Widmark. In the fall of 2015, Anders was going through a box of old tapes and found the old ROMANCE recordings. He called up Thomas and because he thought that these tapes were too good to be put in a box and stored in a closet. In the following time, they went through all the tracks and re-recorded them. Widmark started to look for musicians in the Stockholm area. There were no problems to find guys who wanted be a part of this project; it was rather harder to find the right guys for the job.